Back pain affects over 31 million Americans at any given time. In fact, back pain is the second most common reason for visits to the doctor’s office and the single leading cause of disability, preventing many people from engaging in work as well as other everyday activities. Simply stated, back pain takes the fun out of life! Back pain comes in many different forms and affects people in different ways. Pain in the low back, buttocks, and radiating pain down the leg are all forms of low back pain. Fortunately, Baudry Therapy helps you to prevent or relieve most back pain and get you back to your everyday activities. Our physical therapists provide hands-on treatment to loosen muscles and joints while educating our patients on proper posture and movement to decrease pain. We teach our clients proper stretching and strengthening exercises to restore mobility and strength, so they can get back to doing the activities they love. 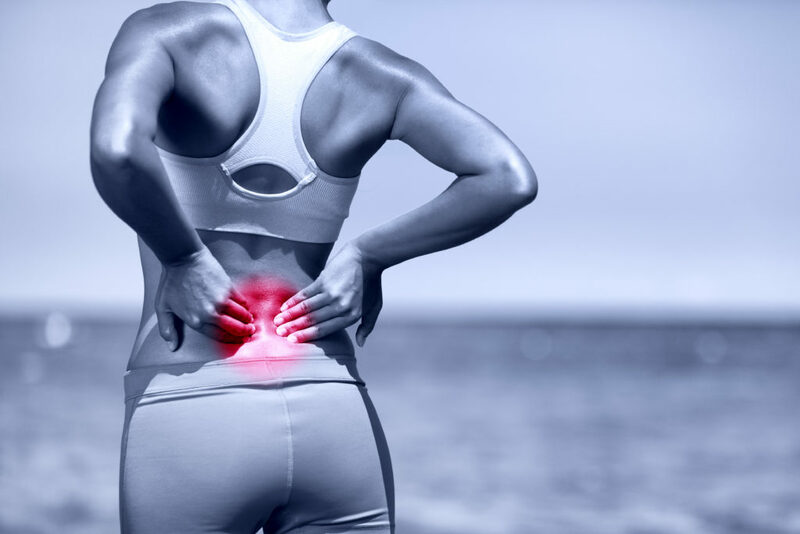 If you are experiencing low-back pain, Call Baudry Therapy Center to schedule a PT evaluation. Our therapists will help you understand how your spine works, determine the source of the pain, learn how to decrease the pain and help you develop the strategies to back in the game. Our therapy consistently ranks in the Top 5% in outcomes nationwide.